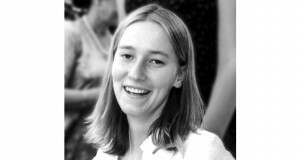 On March 16th 2013, the International Solidarity Movement was joined by the International Women’s Peace Service and the Tanweer Center in commemorating the death of Rachel Corrie – an American peace activist and former member of the ISM. Rachel was killed in 2003 in Rafah in the south Gaza strip, crushed by an Israeli military bulldozer while trying to protect a home from demolition. 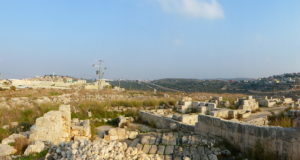 The group gathered in Duar Squar,e in the heart of Nablus, where powerful speeches were given by Wael, director of Tanweer Center, and Dr. Sa’ed Abu Hijlehm, a professor at An-Najah University, conveying a deep respect for Rachel as well as other internationals who have been killed while working in solidarity with Palestinians to end Israel’s occupation of the West Bank; Tom Hurndall and Vittorio Arrigoini. 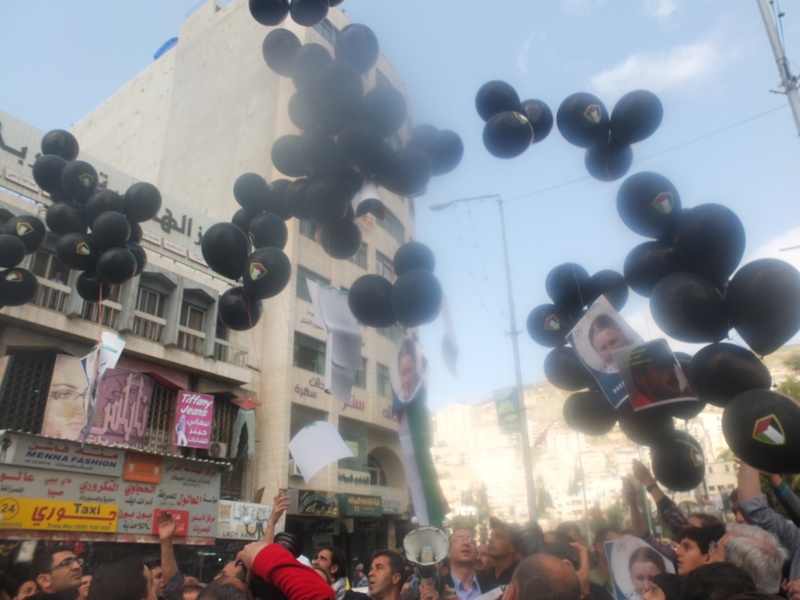 The group released a mass of balloons with the photos of Vittorio, Tom and Rachel attached into the downtown center of Nablus. 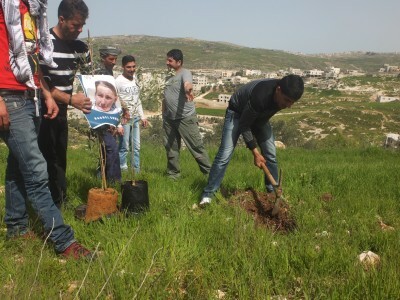 Three days prior, ISM activists joined villagers from Asira to plant olive trees with accompanying pictures of Rachel. Pertinent to President Obama’s impending visit to the West Bank, Rachel’s death is significant as it relates to the ongoing U.S funding of Israel’s occupation. 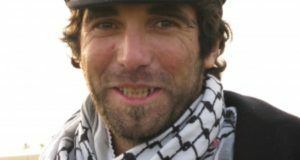 The bulldozer that crushed Corrie was manufactured by Caterpillar Inc. and purchased through a subsidized US aid to Israel program.